The Princess of Power is in the house! Today we are taking a look at the recently released She-Ra figure from Super7’s Club Grayskull line, which is an extension of Masters of the Universe Classics focusing on the cartoon. She-Ra comes with her Sword of Protection, shield, and boomerang. Her cape and shirt are softer plastic allowing for some movement while posing. Sculpt, paint and color tones are simplified to capture the cartoon’s essence, and do it well. She is the star of the wave which also includes cartoon versions of Mantenna, Grizzlor and Fisto. I’ve been all in on » Continue Reading. 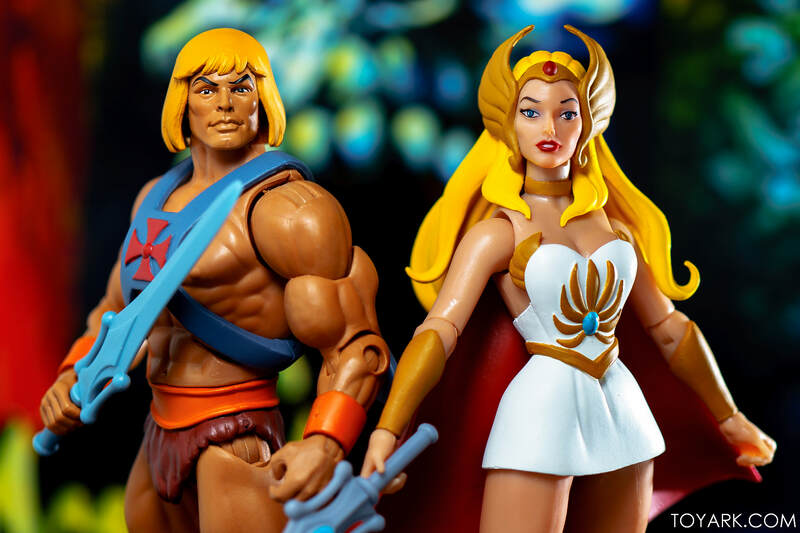 The post Club Grayskull She-Ra In-Hand Gallery appeared first on The Toyark – News.